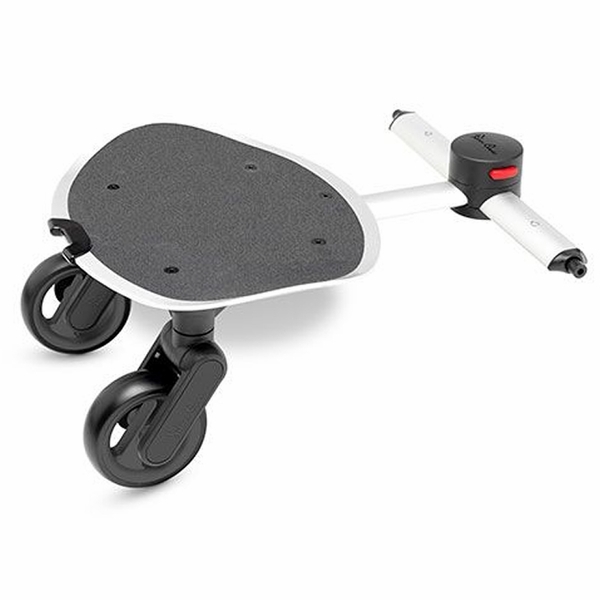 Does this work on the silver cross jet? 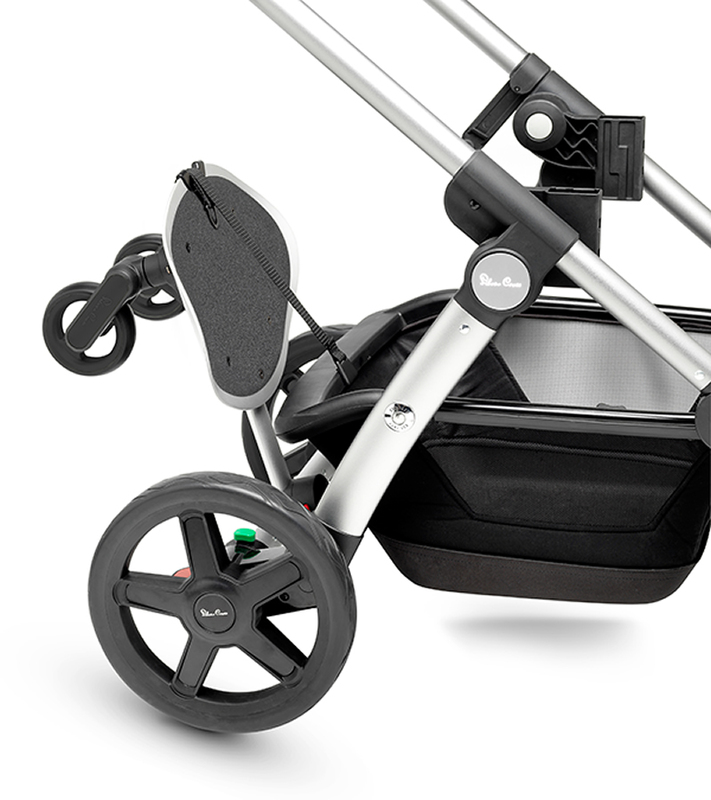 No, this is for the Wave Stroller only. 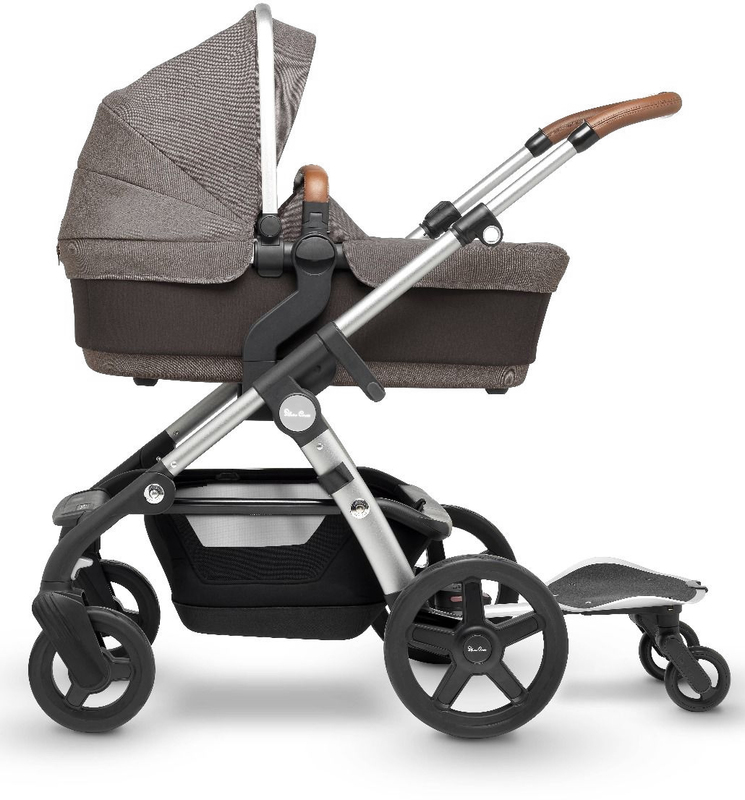 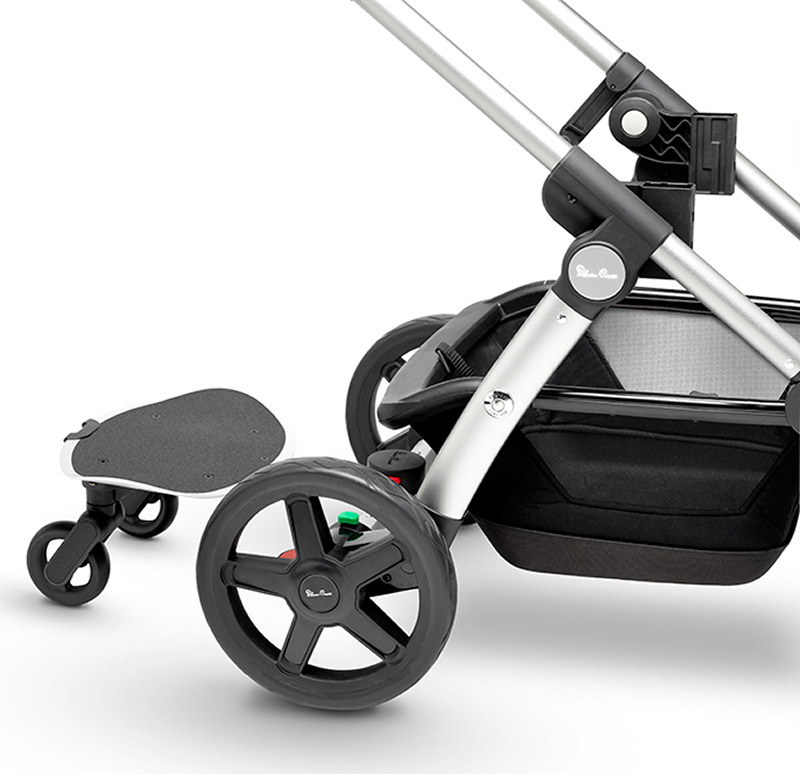 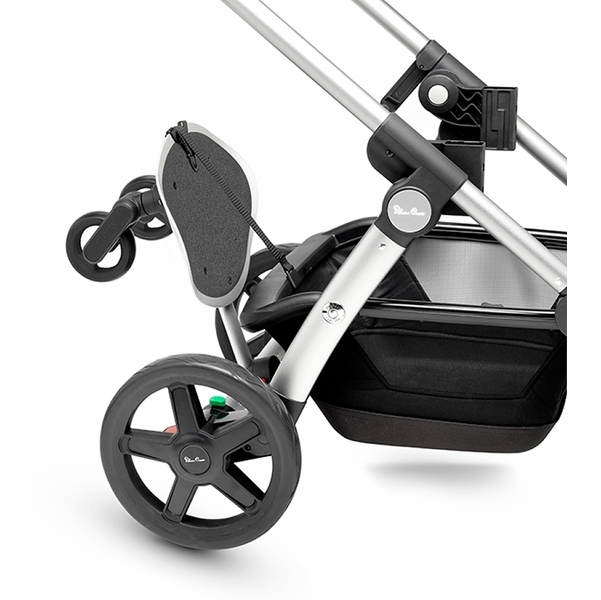 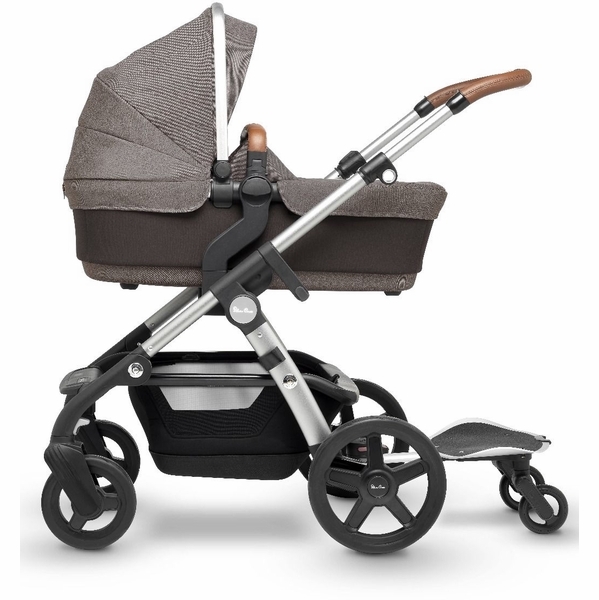 The stroller board is suitable from approximately two years of age to a maximum weight limit of 44lbs. Note: Board only works on Wave 2018 models. 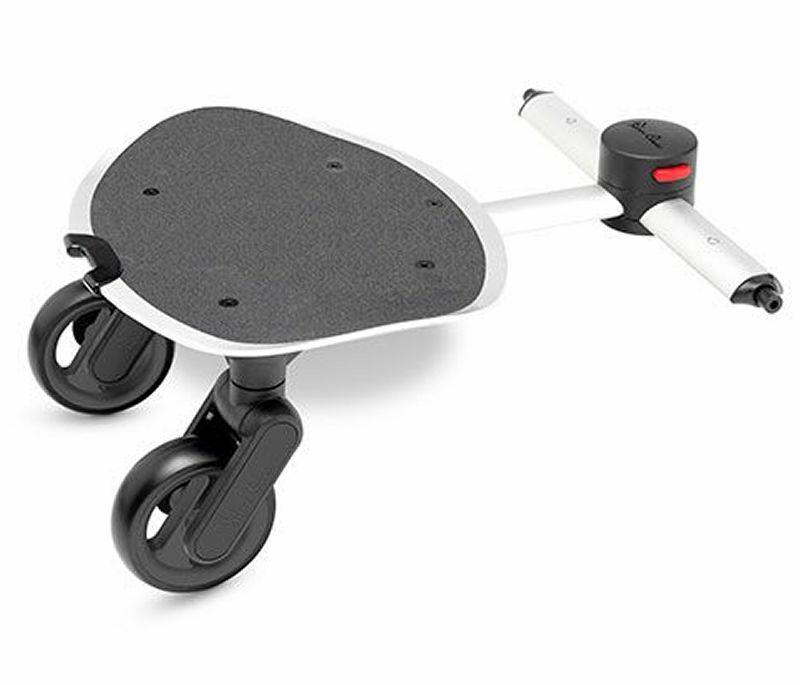 Board only works on Wave 2018 models.